More leads? Yes, please. Source, engage, and convert more leads without breaking a sweat. 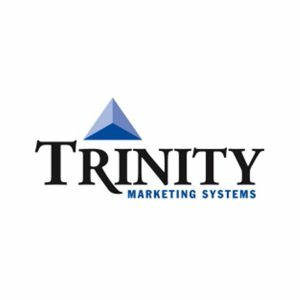 For marketing, accelerate lead generation, improve the health of your database, and execute account-based marketing at scale. 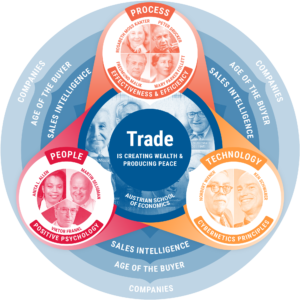 For sales, close more deals faster by finding, connecting, and selling to your target buyer with the right message at the right time. For recruiting, build your recruiting pipeline by finding and connecting to passive candidates with the ideal skillsets. 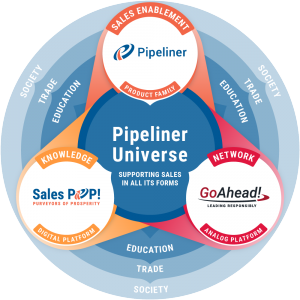 See how Pipeliner’s enterprise-scale API integration platform can transform your business. 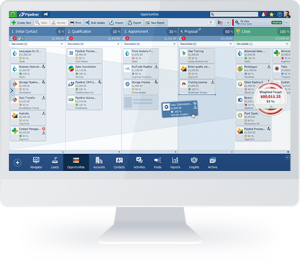 Request a demo today of discoverorg integration and automation.